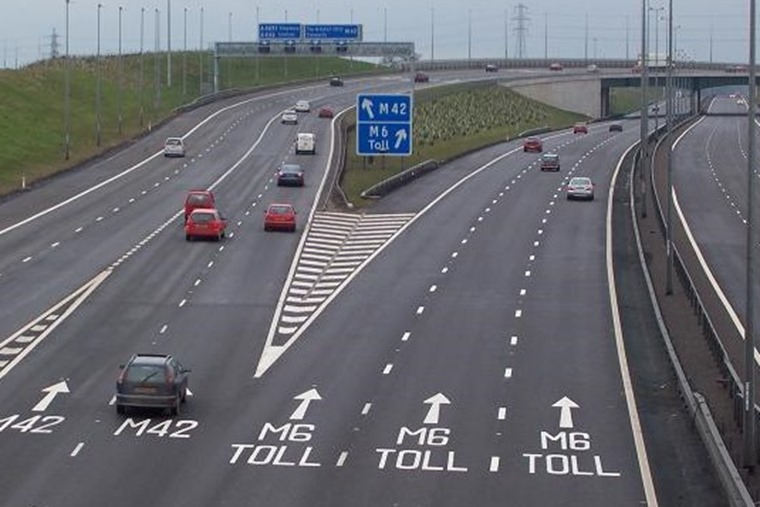 Following the sale of the M6 Toll last month to an investment group, and in a classic case of ‘gosh, that didn’t take long!’, prices for use of the motorway will increase by 40p for cars during weekdays from 7 August, according to the BBC. The new car toll prices will be £5.90 for daytime main tolls, while daytime ramps, known as local tolls, will increase to £4.40. The 27-mile route between Cannock and Coleshill in the West Midlands was put up for sale for nearly £2bn last year and is now owned by IFM - owners of Manchester Airports Group, Anglian Water and Arqiva. It represents the first price rise in five years and, according to a spokesperson from toll operator Midland Expressway Limited, reflects a partial catch-up with inflation. There are no changes to weekend or evening charges. Charges for goods vehicles will also remain the same as the operator says it wants to encourage more commercial, logistic and freight use of the route, which has grown annually by an average 19% in the past five years. 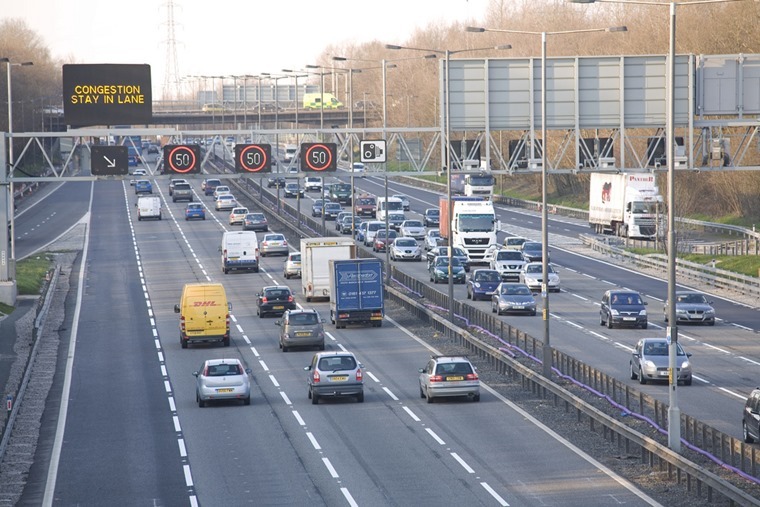 The M6 Toll carries more than 53,000 vehicles during the week, representing over 60% of all traffic on the M6. With more road works soon to begin on the M6 and M5, there will no doubt be an increase in use of the toll by commuters as a result. Are you beginning to read between the lines?